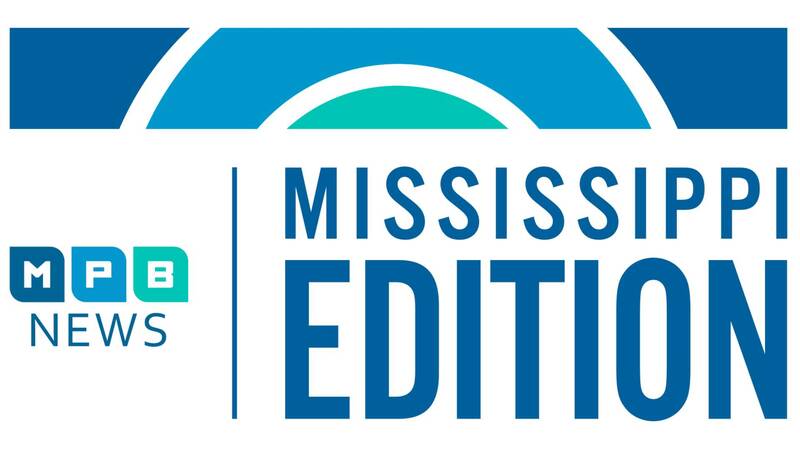 Would Mississippians support or oppose an increase in the state's tobacco tax? Then, we'll hear from advocates for charter schools now that a Hinds County judge has ruled in favor of school choice. And, as the country mourns another mass shooting, an expert weighs in on gun use in Mississippi. Plus, continuing the legacy of Martin Luther King's Poor People's Campaign.